Our garages support local business owners by providing a secure and forward-looking alternative to consumers. 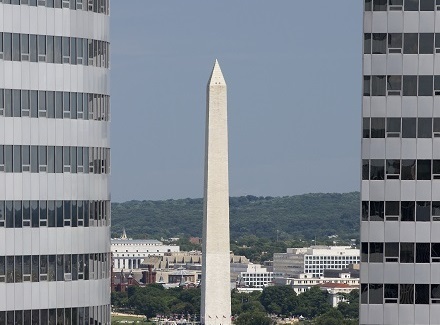 We handle over 4,200 spaces in Rosslyn. 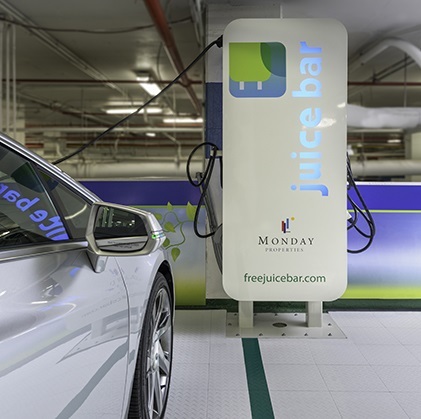 Our Mission is to provide an exceptional parking experience to everyone by operating a technologically efficient garage built on customer services and sustainable practices. of you and your clientele. 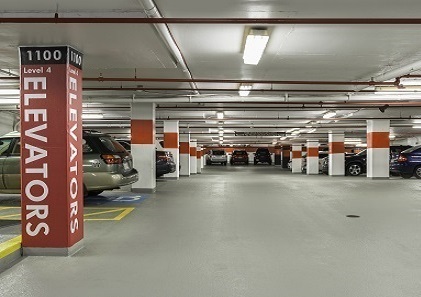 "The parking attendants are very courteous, articulate and take the time to form connections with the tenants. And when it comes to billing, we have always been given prompt and friendly service. They get a resounding 5 stars from me!" "Everyone has been responsive to our agency's requests, and the offers of help when the attendants see a need or an emergency are very comforting. Since the upgrade of the garage, the lighting has improved and parking in the facility has become easier. Customer service has always been excellent."